Keep an eye on what matters. 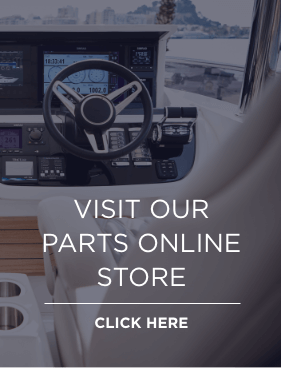 Suited for each and every yacht ranging from small to large, an onboard camera system can give you the ability to cruise confidently between marinas and further afield. 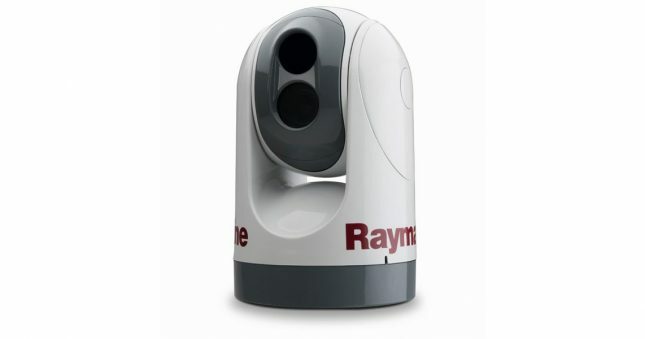 From the view out on the high seas to the one below deck – we have a range of high definition, state-of-the-art cameras that will give you complete control and peace of mind – day or night. 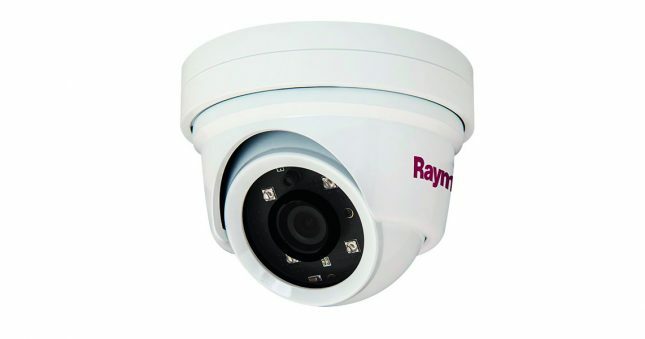 High definition day and night network dome video camera that is stylishly built to fit in with the aesthetics of your yacht. Originally designed for first responders, the FLIR M400XR offers a view like you never thought possible – with a detailed 600×400 thermal video, a long-range HD colour camera and tight beam LED spotlight.